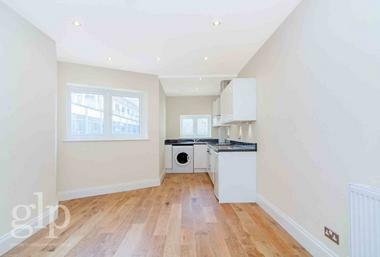 This generous one bedroom flat to rent is located on the first floor of a popular private gated development on the corner of Dean Street and Old Compton Street and therefore situated amongst Soho`s buzzing cafe culture scene. 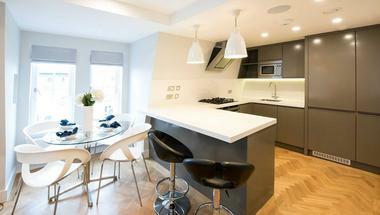 The apartments in Kemble House are professionally managed by Greater London Properties and comprise of 18 apartments in total. 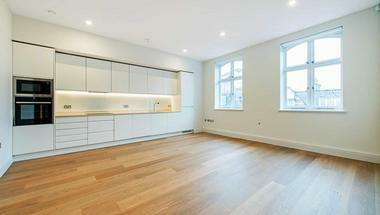 The apartment comprises a well-proportioned triple aspect reception room and benefits from an abundance of natural light. 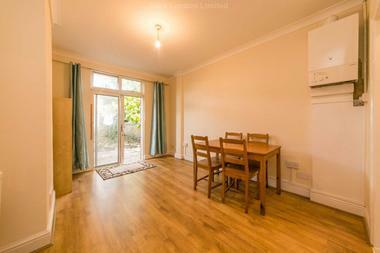 The double bedroom boasts fitted wardrobes and secondary glazing, providing quiet surroundings. 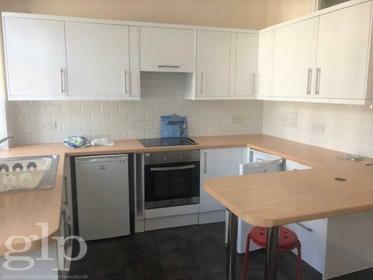 The bijou kitchen is fully fitted to its maximum potential including; electric hob and oven, fridge and freezer box and washer/dryer. 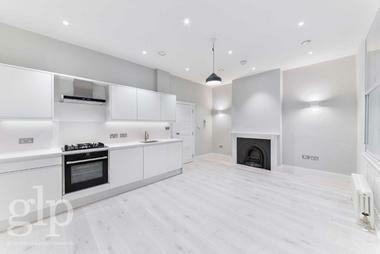 The wooden floors ensure a contemporary feel throughout and the bathroom accommodates a large shower. 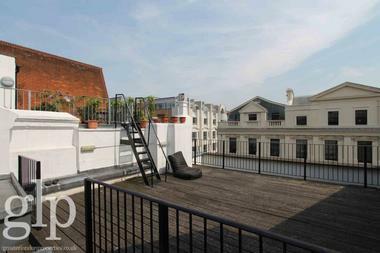 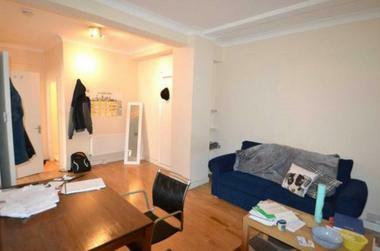 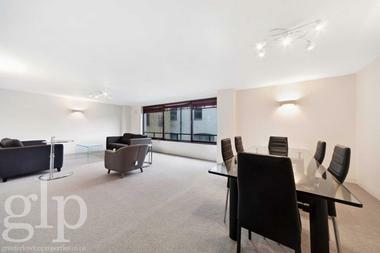 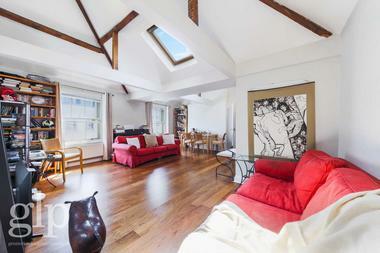 This apartment would suit anyone looking for the ultimate central London lifestyle. 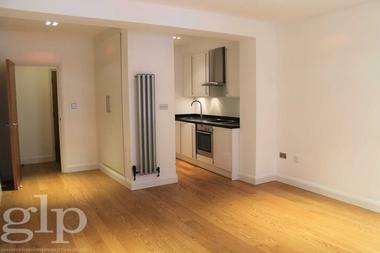 Available 10th June 2019 and offered unfurnished.